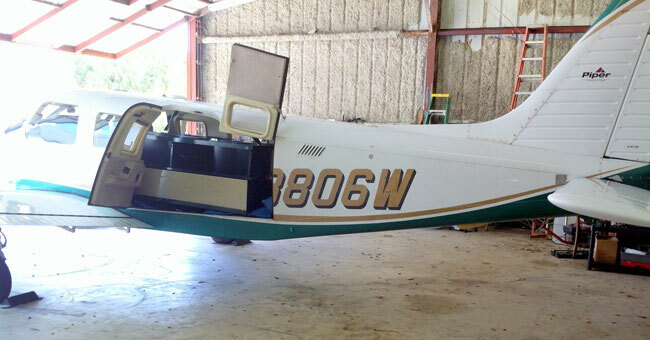 One of our customers managed to fit salvaged lockers into their small plane bound for the Bahamas! Their final destination? 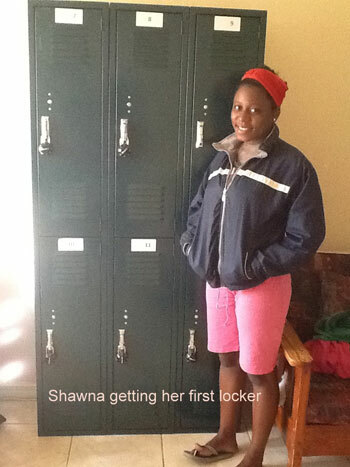 Columbus House Orphanage for Boys and Girls in Freeport, Grand Bahama. Gardner is part of a volunteer group trying to help the orphanage however they can. She said the lockers will be carried down in two trips. Take a look at the first load, which carried 6 12x12x72 units from Lockers Unlimited. Another three will be delivered on a separate flight.